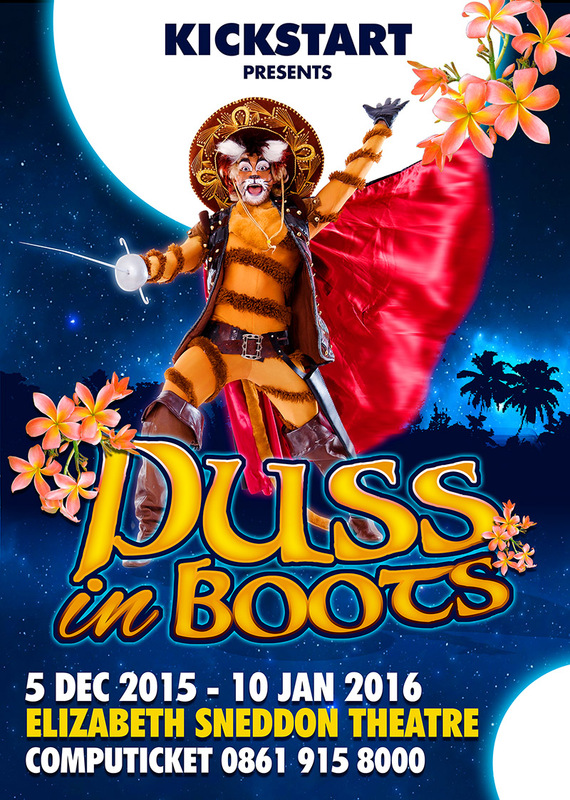 Far and away the best show in town! 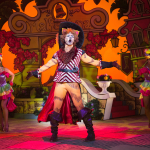 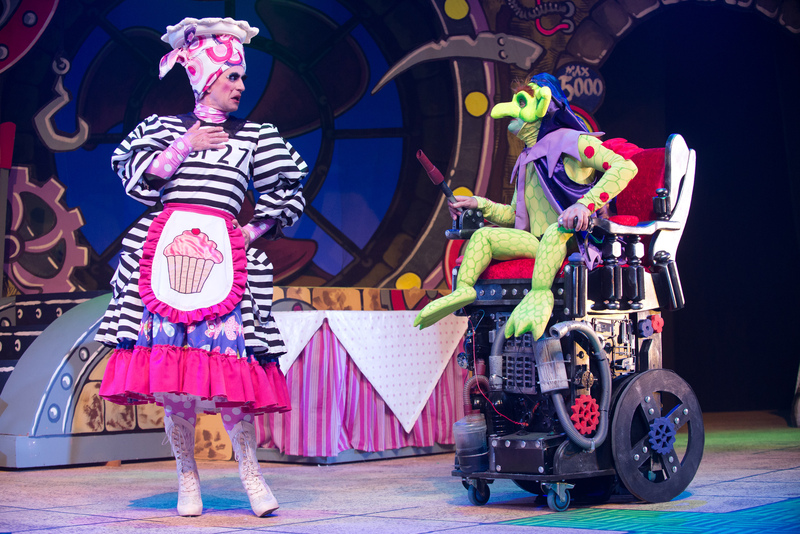 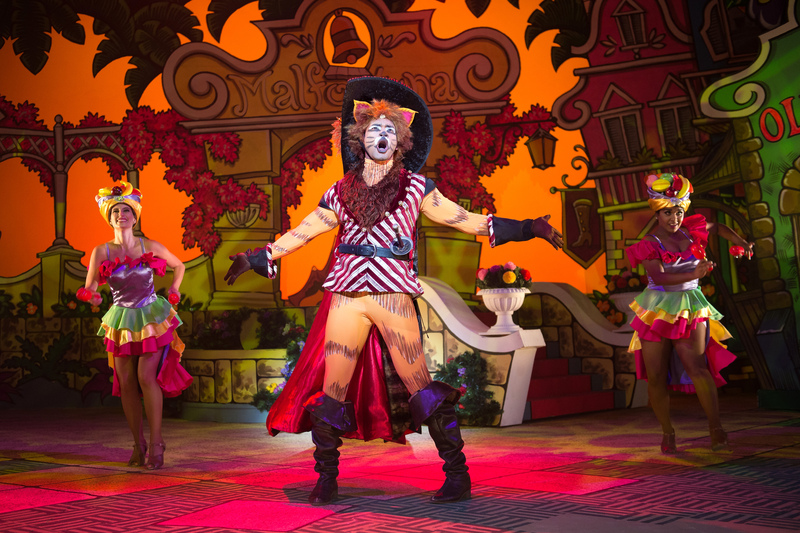 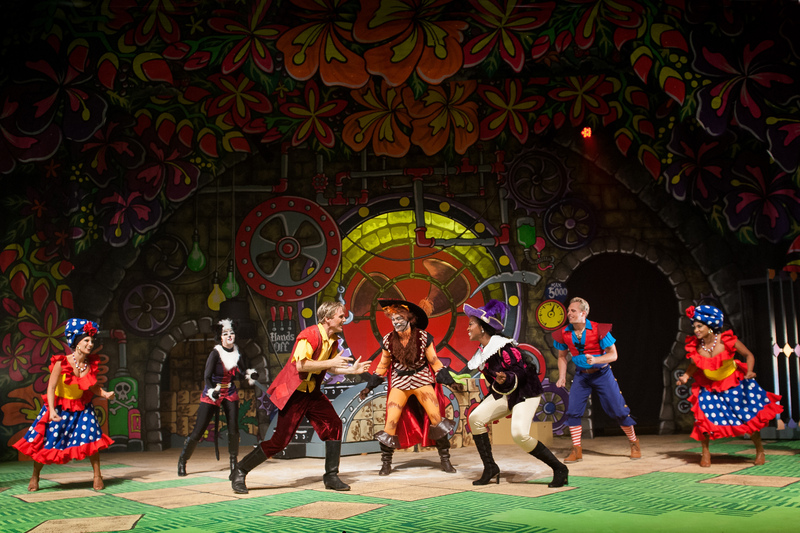 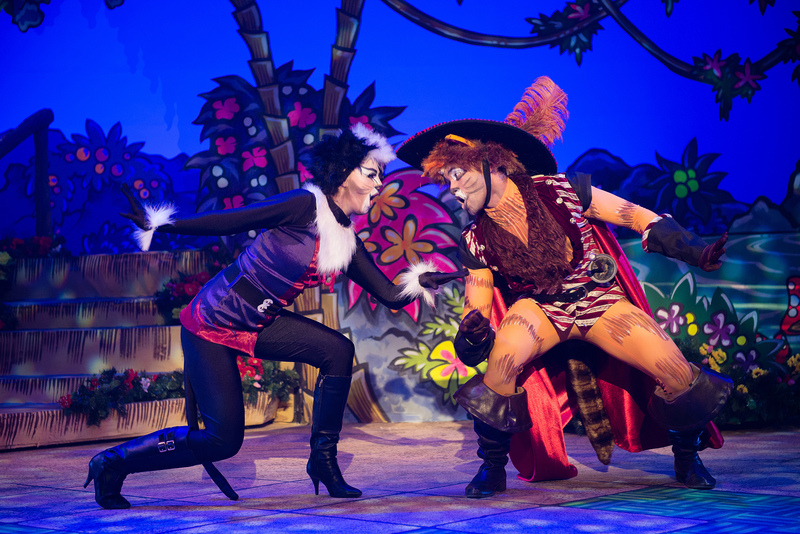 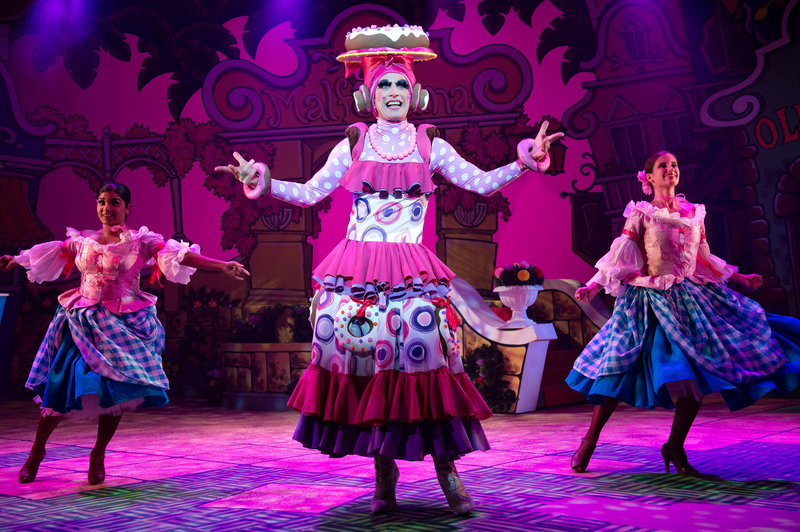 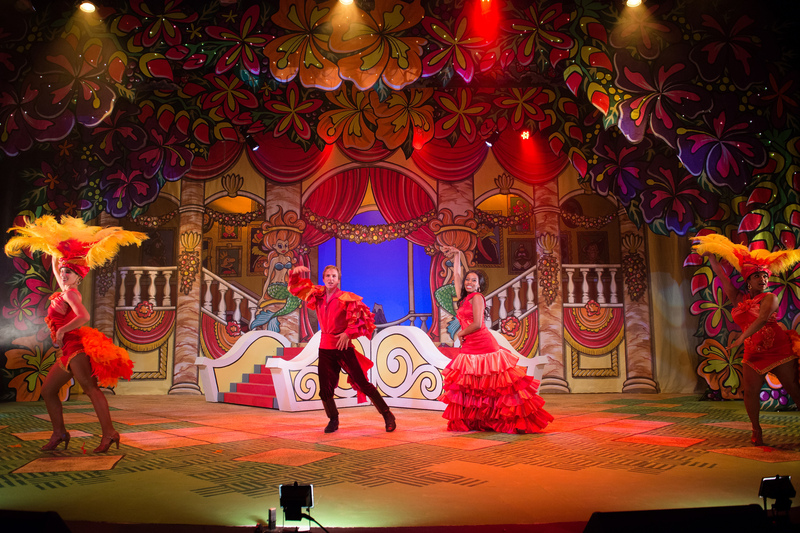 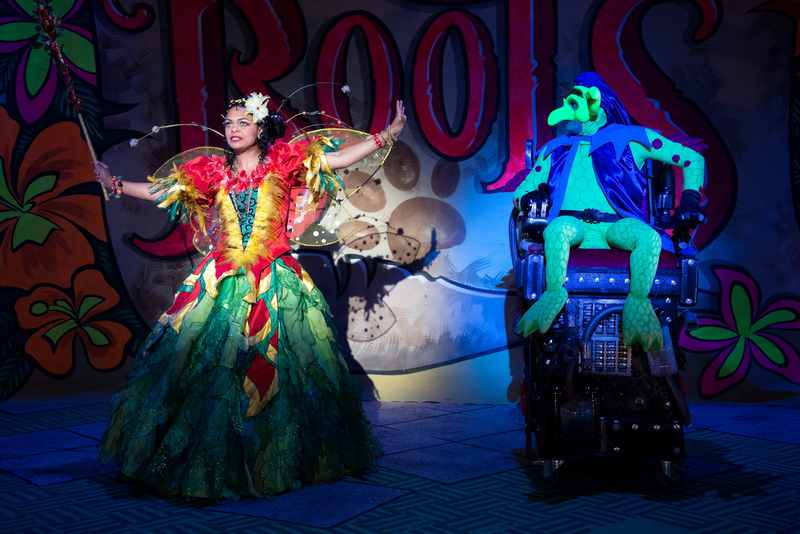 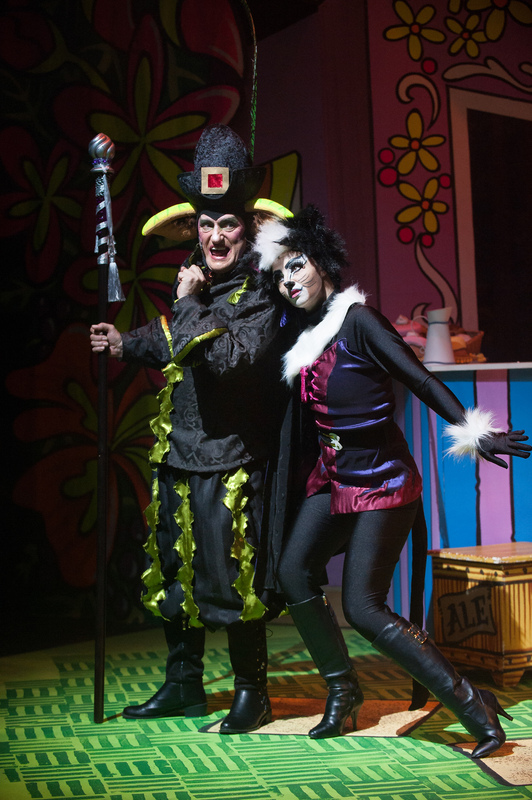 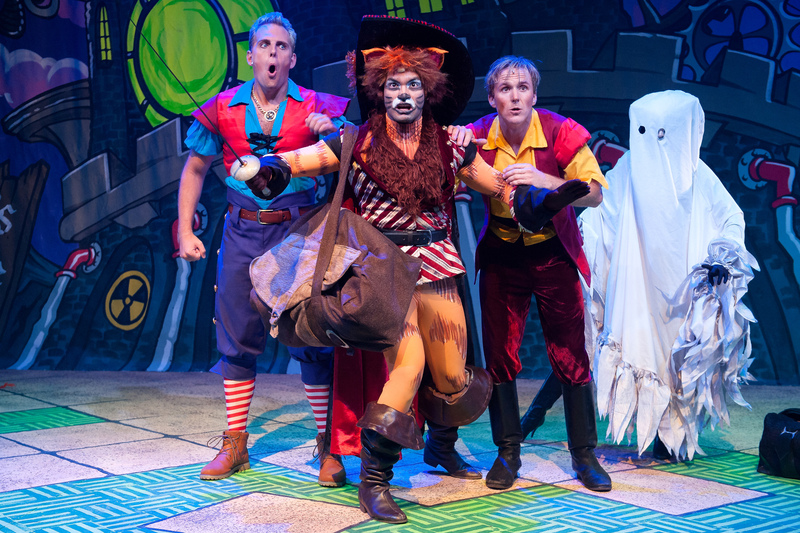 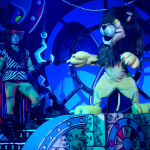 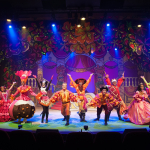 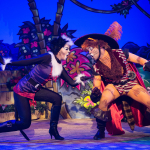 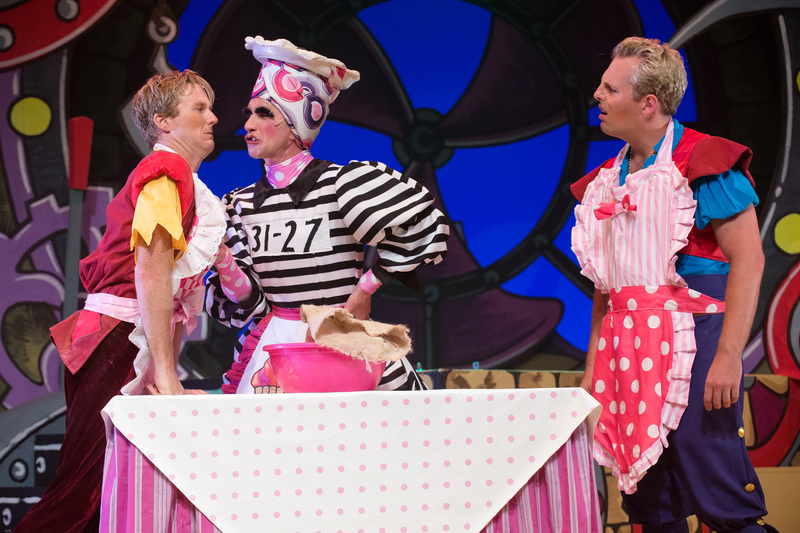 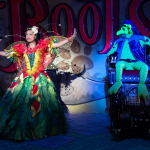 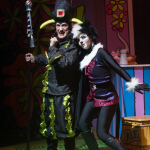 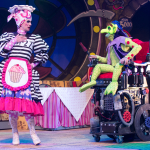 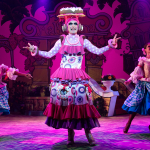 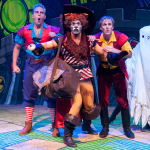 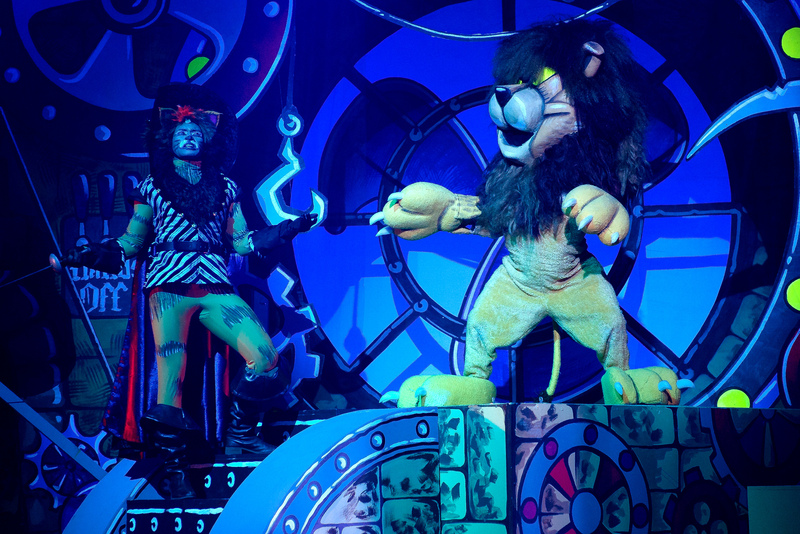 A tail-waggingly delightful mesh of comedy, slapstick, song, dance and magic, Puss in Boots is a kaleidoscopic romp. 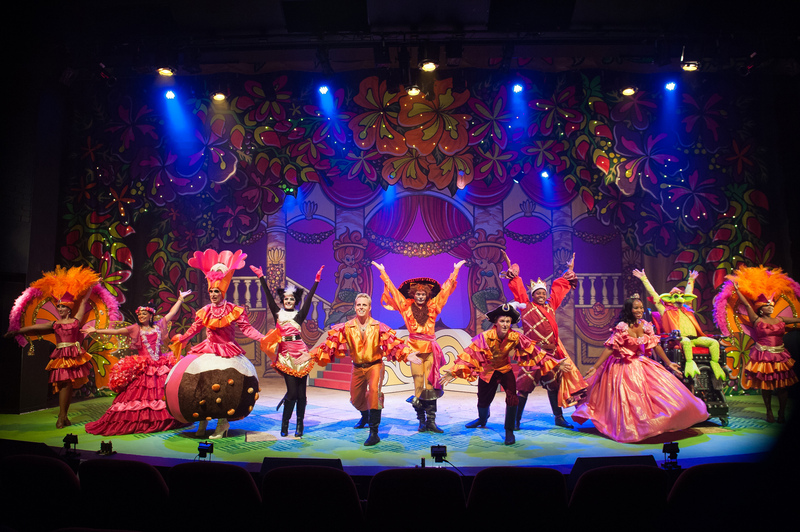 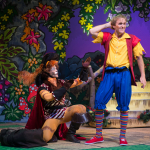 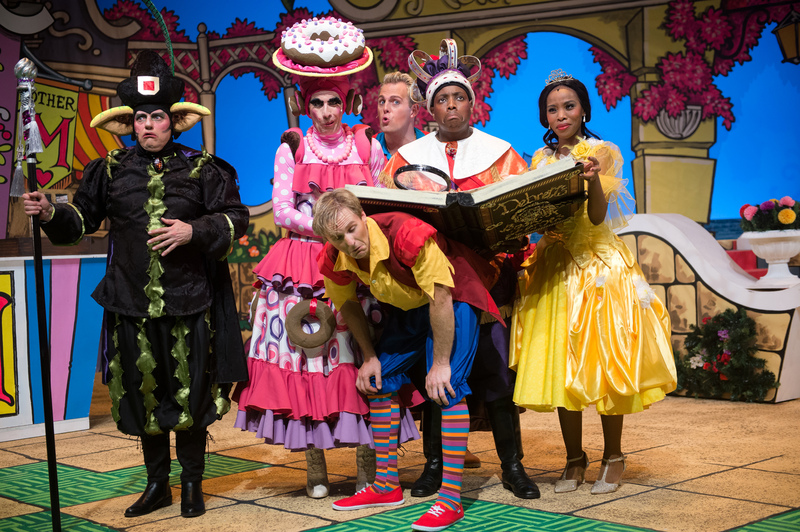 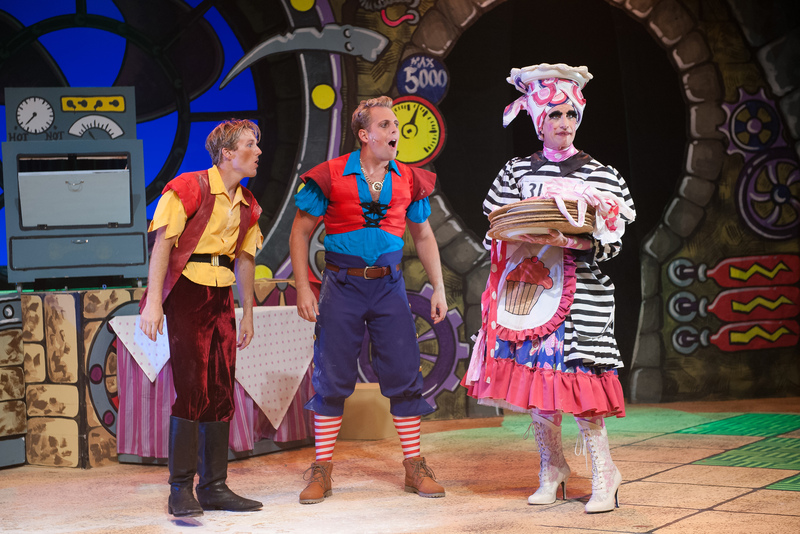 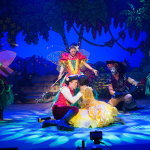 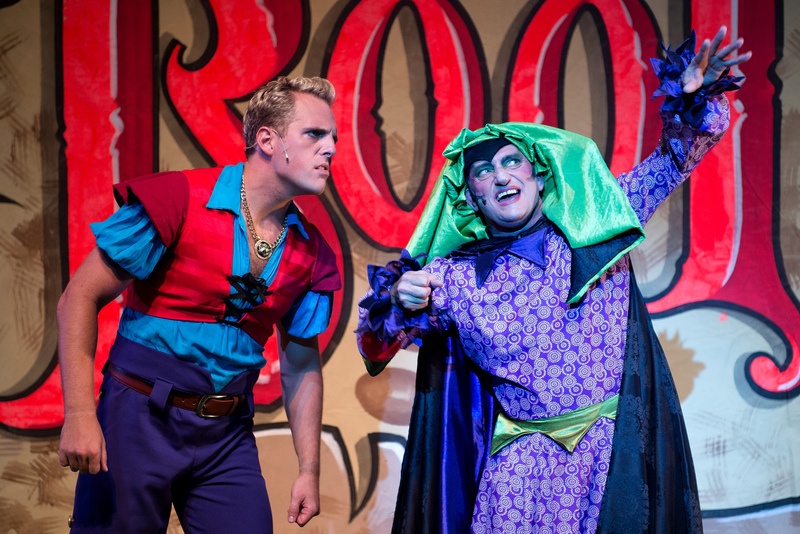 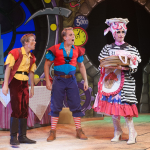 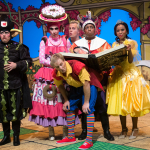 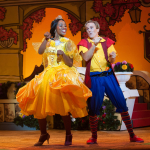 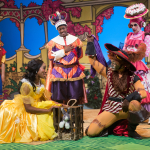 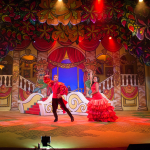 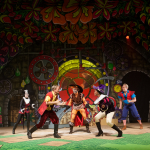 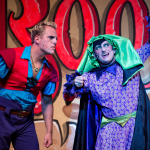 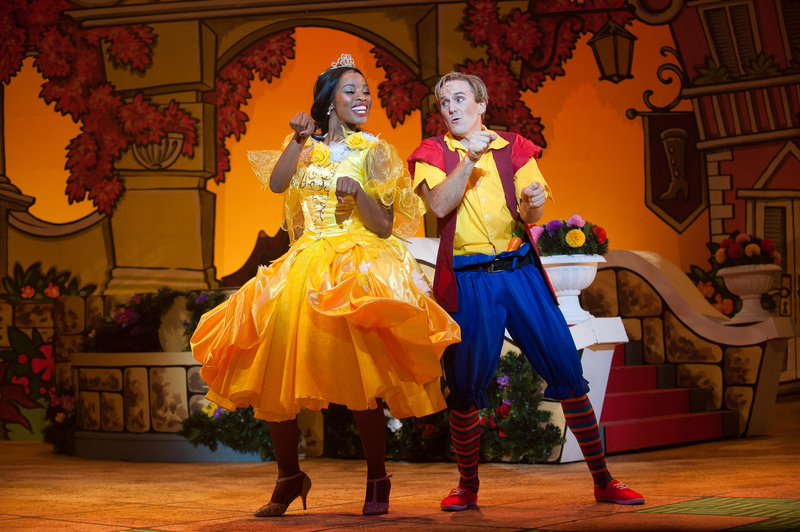 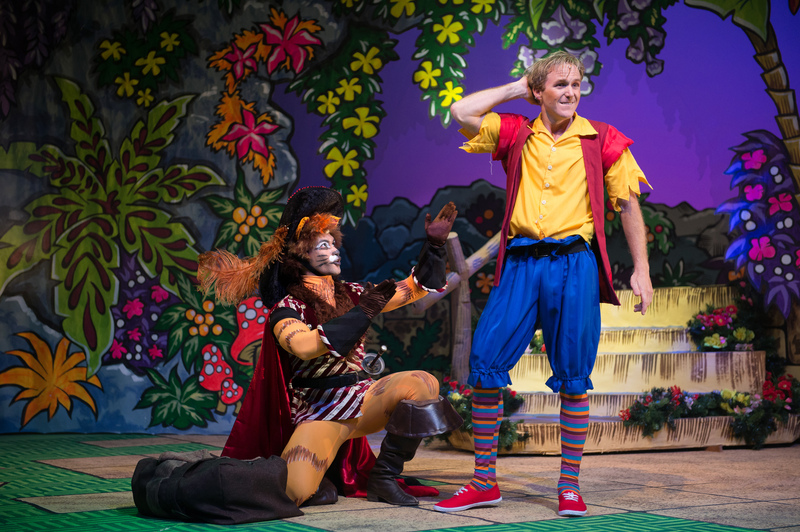 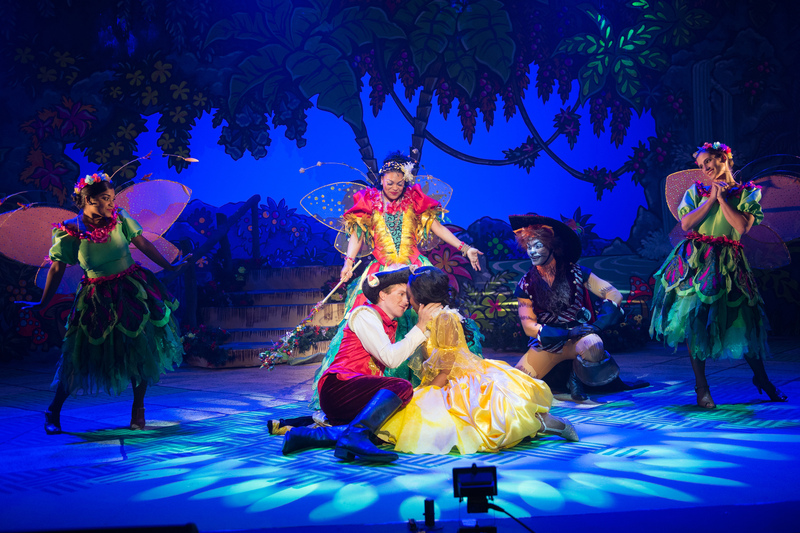 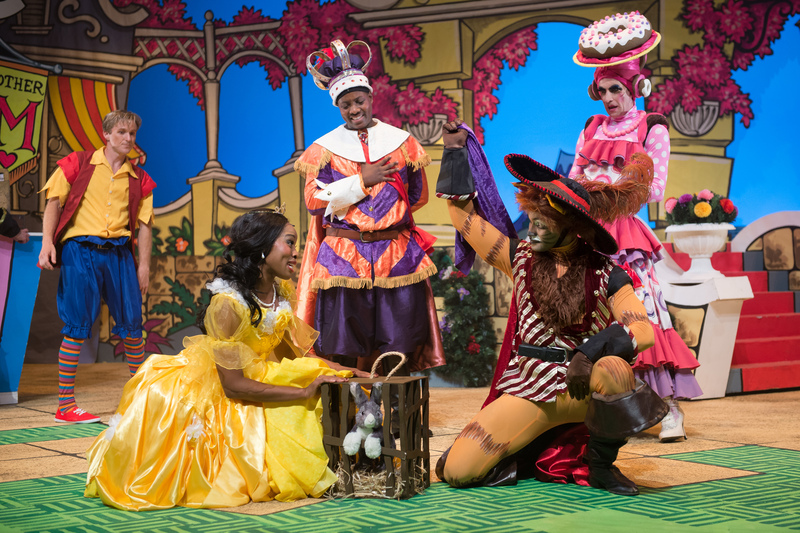 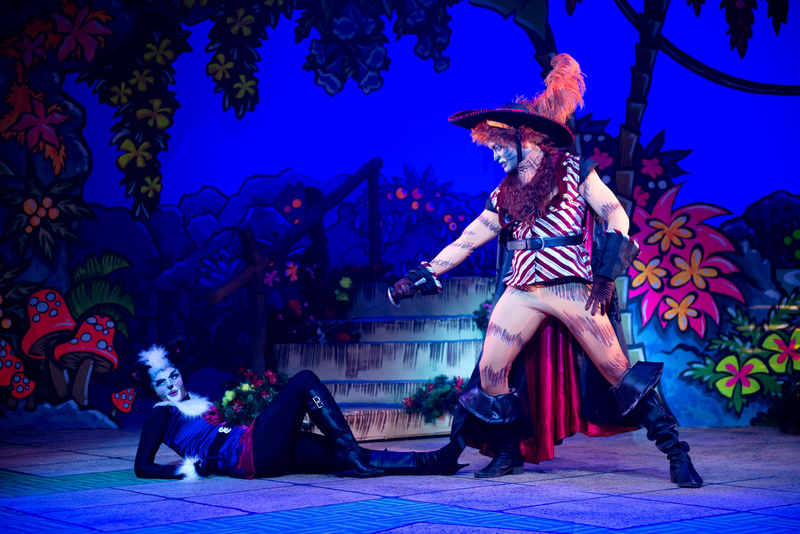 A “crazy cocktail” full of fun and frolic... everything you have come to expect from a KickstArt pantomime.